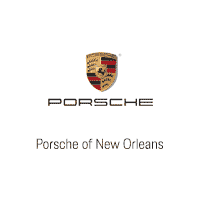 Can You Take a Road Trip with a Porsche Macan Lease in Estelle, LA? If you have a Porsche Macan lease, you may be wondering if you can take a road trip in your car. While taking a road trip in a leased vehicle requires some extra planning, you can still have an amazing trip when you want to get away from Estelle, LA, for a while. Read up on the following so you know what you need to think about before you take off on your road trip. If you follow this advice, you should have a stress-free and enjoyable trip no matter where you plan to go. If you are like most people who have a Porsche Macan lease, you probably have a mileage cap as a part of your lease. This means that the dealership doesn’t want you to drive over a certain number of miles during the time you use the car; this is because the dealership wants to make sure that the car is still in good shape when you return it. Make sure that you haven’t gone over your mileage cap or aren’t nearing it before you depart. Ask your dealership if you have any questions about your mileage cap. Since you don’t own your car, you want to make sure that you are extra careful with it when you take a road trip away from Estelle, LA. For example, you shouldn’t try to go off-road and you should always ensure you are as safe as possible when you are on the road. After all, you don’t want to get into an accident in any situation, but especially not in a car you don’t own. Be sure to take this into consideration before you go any place that’s dangerous or has difficult terrain. The best way to make sure you can enjoy your road trip is to ensure that you have everything you need in your vehicle in case of an emergency. Before you leave Estelle, LA, make sure you have non-perishable food, water, and any other emergency supplies you may need; that way, you will feel more comfortable and confident as you take on the open road. 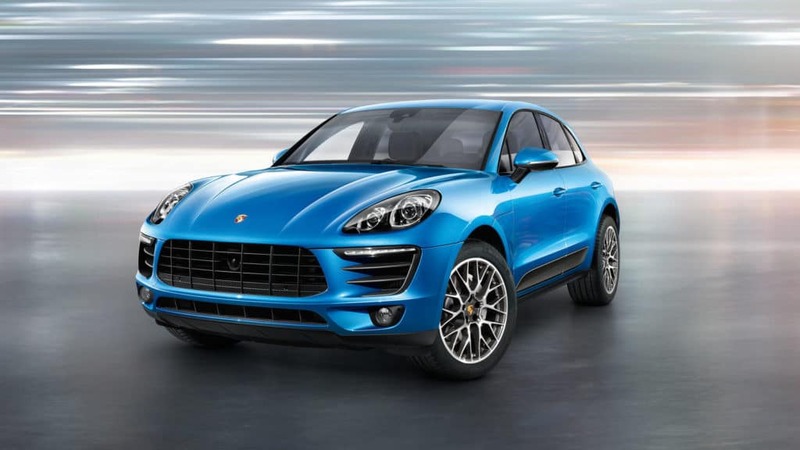 If you’re in a market for a Porsche Macan lease, come to Ray Brandt Porsche. We can help you find a lease that is perfect for your lifestyle, whether you tend to stay close to home or love taking regular road trips.